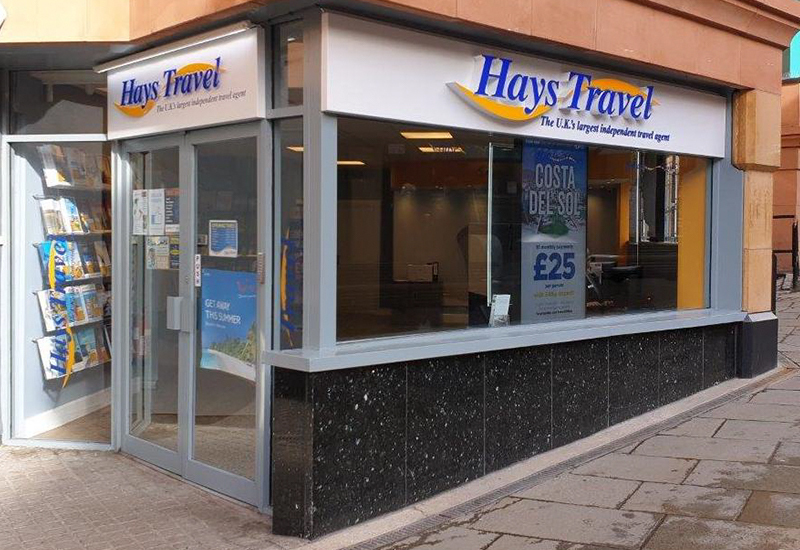 Hays Travel is proud to be the UK’s largest independent travel agent. We’ve been booking holidays for customers across the UK for over 30 years and are proud to say there isn’t much we don’t know about the worldwide holidays we offer. Visit us in the Rochdale Exchange Shopping Centre and let us help plan your dream getaway!